Extremely budget friendly, loaded with latest features and an easy-to-use device, Phicomm E670 Energy 2 gives you true value for your money. It has a large 12.7 cm (5) HD IPS display. 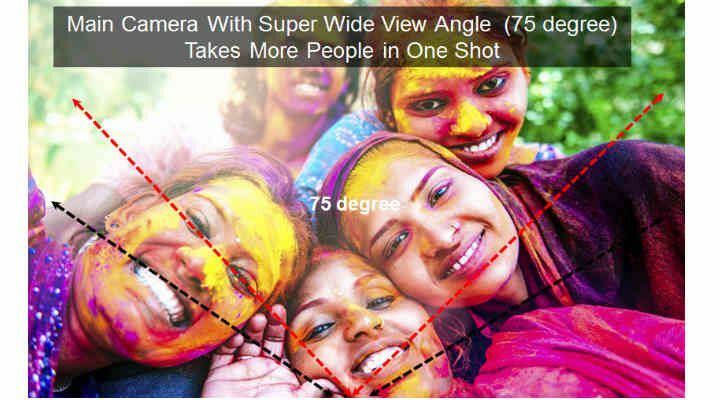 You can click beautiful images with its 8 MP auto focus camera. The phone comes equipped with various sensors. It has Android 5.1 lollipop operating system. You can access internet applications seamlessly by inserting a 4G SIM card inside it. 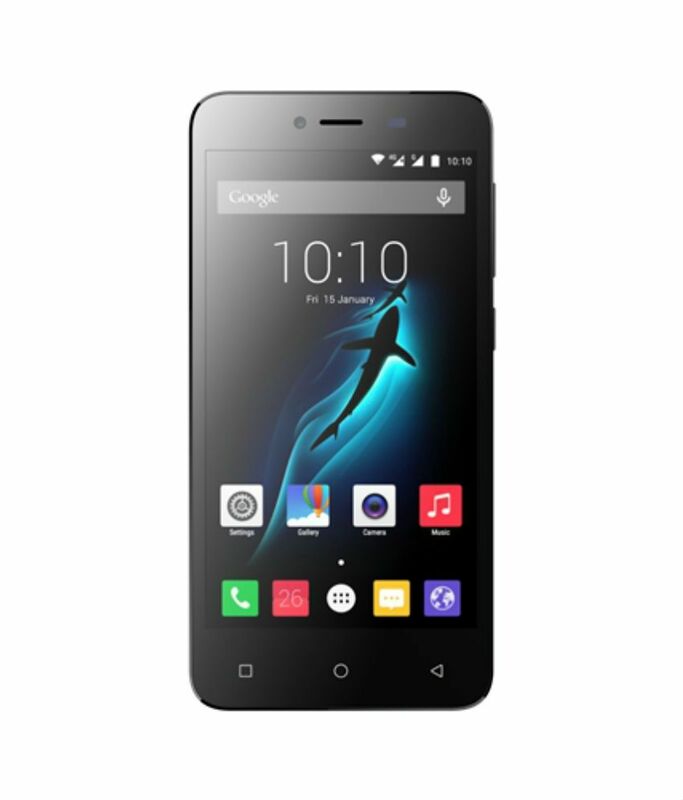 A large amount of media files can be stored in 16 GB memory of this smart phone. The memory can be further expanded up to 64 GB using a micro SD card. Phicomm E670 Energy 2 smartphone incorporates a large 12.7 cm (5) HD touchscreen. It lends resolution of 1280 x 720 pixels along with 16.7M colours. You can open multiple apps simultaneously and still navigate smoothly on this device. IPS technology provides vivid colour reproduction and 178 degree wide-viewing angle to the screen. Fully laminated display provides anti-dazzle properties to the screen. The phone has dimension of 144 x 70 x 8 mm. 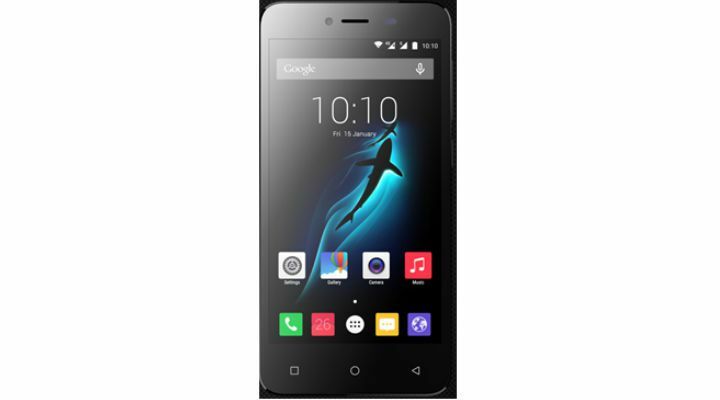 E670 Energy 2 is equipped with Android 5.1 Lollipop operating system. This device allows you to download thousands of apps to make everyday life more enjoyable and fun. The advanced OS provides intuitive functions and allows you to personalize your home screen. 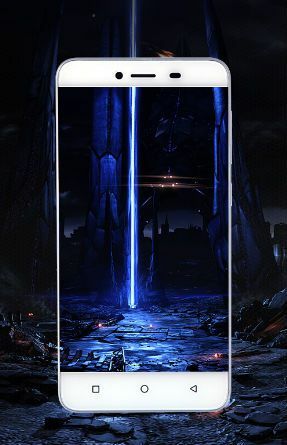 It enables you to read notifications on a locked screen as well. Phicomm E670 Energy 2 smartphone has 1.1 GHz quad-core processor that helps in multitasking. The new generation 32-bit Qualcomm Snapdragon 210 platform allows you to run graphic intensive content easily. 2 GB RAM makes this smartphone super swift and super-smooth in functioning. You can work and play simultaneously without facing any time lag issues. This Phicomm smartphone incorporates 8 megapixel auto focus camera that captures amazing shots. It has Face Detection and exposure-control features. It comes with 75 degree wide angle for taking group shots and has 6X zoom effect as well. You can also use the rear camera for recording HD videos at 720p. It comes with an LED flash light that helps you to click beautiful shots even in low light conditions. For selfie lovers, 2 MP front camera is provided on this device. You can make video calls using the front camera also. This device comes with global 4G roaming support. 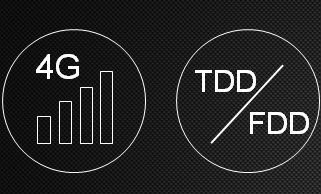 It supports 4G LTE-FDD network at 1800 MHz and 4G LTE-TDD network at 2300 MHz. You can also connect this phone with available Wi-Fi network in the area for high speed downloads. It is also Bluetooth and GPS enabled. You can insert dual micro SIM cards inside this device. Equipped with 2300 mAh battery, E670 Energy 2 smart phone provides you long hours of talk time. You can watch videos, play music and surf internet on this device without worrying about the battery draining out. 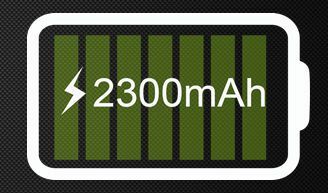 It delivers up to 250 hours of standby time and up to 7 hours of talk time when fully charged. It provides movie play time of up to 4.5 hours.